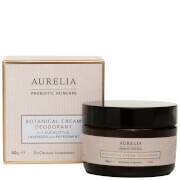 Formulated with essential oils and aloe vera, this Original Deodorant works to give you all day protection, whilst nourishing your skin and eliminating odours. 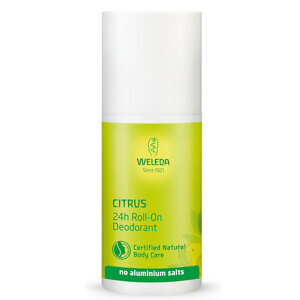 Paraben free, this deodorant will keep you feeling fresh all day. Be warned about the non-efficacy of this product. Both my boyfriend and I used it and, despite the fact that neither of us has a strong natural odour after sweating, this doeodorant was totally ineffective in preventing/covering malodour. A shame as the ingredients are decent and it has a mild/unisex scent, however it strongly smells of alcohol very time you open the lid. Unfortunately I'd have to rate it one star! 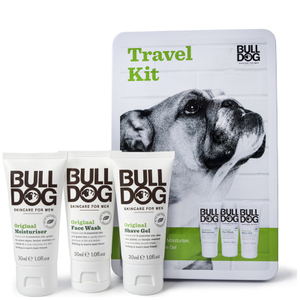 Has a scent consistent with the rest of the Bulldog range. Quite naturally pleasant and subtly masculine (lol?). The bottle is stockier and heftier than your standard sized roll-on, which I like. Packs a little more punch, but not too big either. I'm happy with it so far. My boyfriend loves this Bulldog Original Deodorant. Highly recommend. 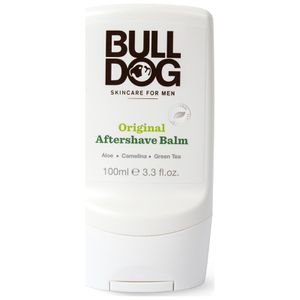 This Bulldog Original Deodorant works well and does its job. But the citrus smell is a little too dominant, and the alcohol is also a little predominant. Apart from that I like that it's natural and without a lot perfume. This product has a very nice scent, in line with the rest of the Bulldog products. However, one could ask for more when it comes to its function. 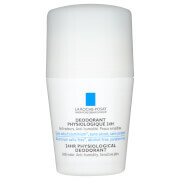 When I put on the deodorant after the morning shower, it does not protect a full day against armpit odor. When I get to reapply it once during the day, e. g. after a workout, it is fine. 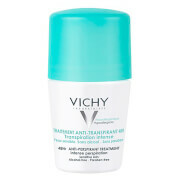 I do not have a big problem with armpit odor, many other deodorants/anti-perspirants work fine for more than 24 hours.